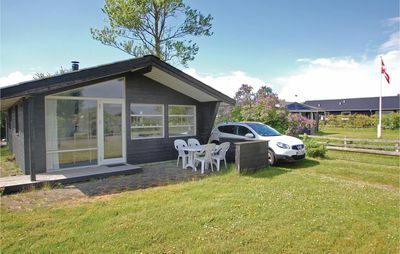 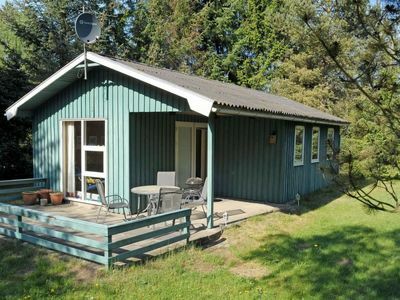 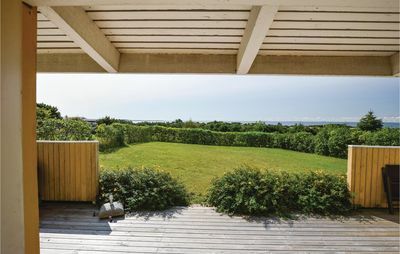 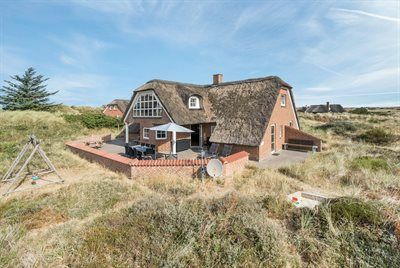 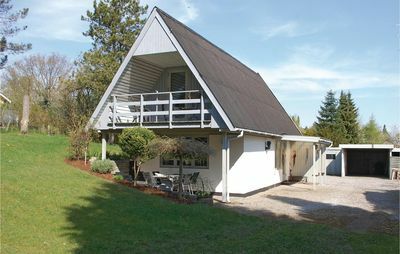 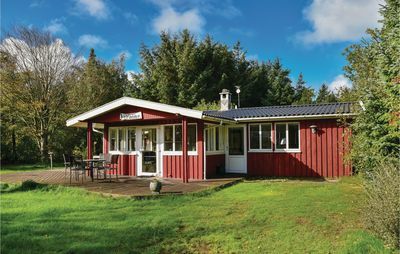 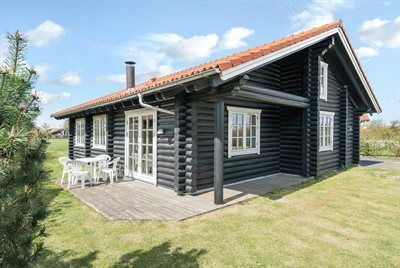 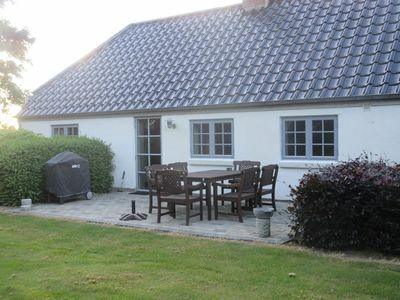 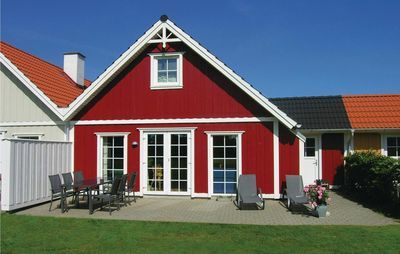 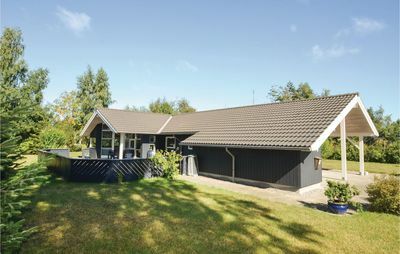 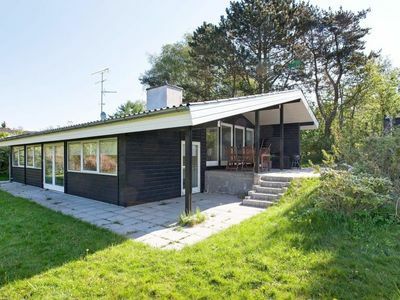 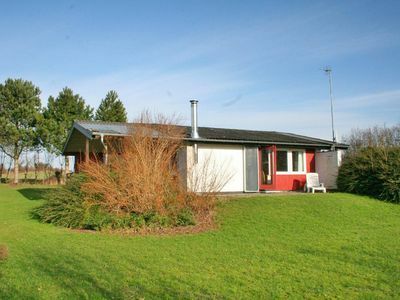 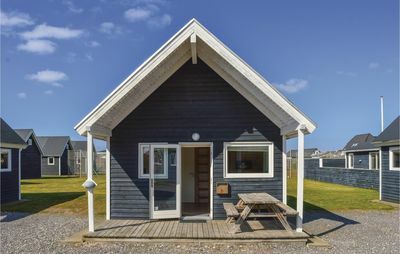 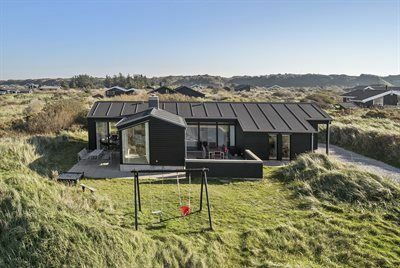 Rødhus is a delightful, uspoiled pearl on the west coast of Jutland surrounded by attractive countryside characterised by extensive heathland and dunes. 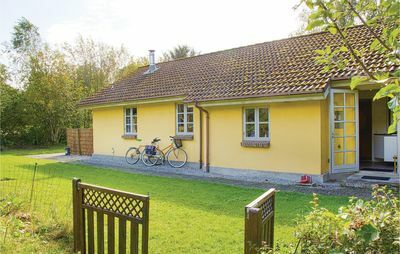 This former country village is now a popular holiday getaway notable for its mixture of simple farmhouses and holiday homes, all of which blend naturally into the landscape. 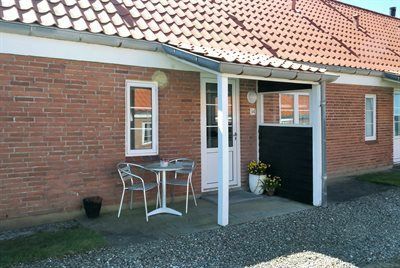 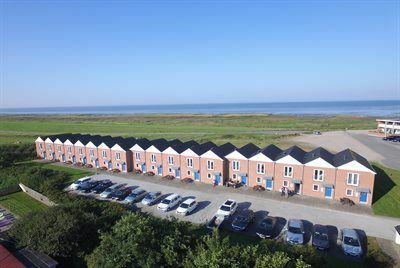 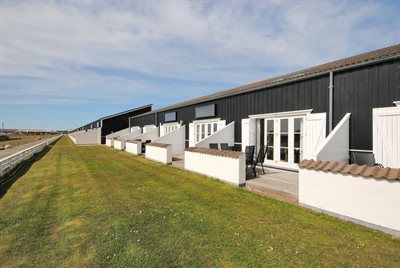 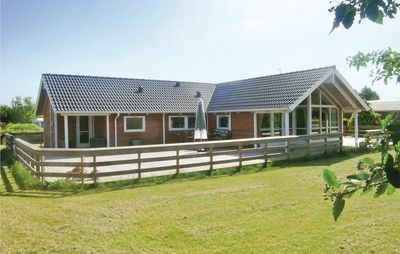 It is here where this popular holiday home is located, just 300 metres from a fine, broad sandy North Sea beach. 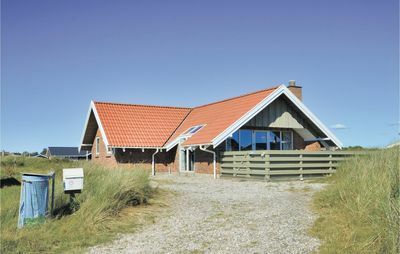 There is something very special about experincing the fantastic North Sea sunsets from the beach or the dunes. 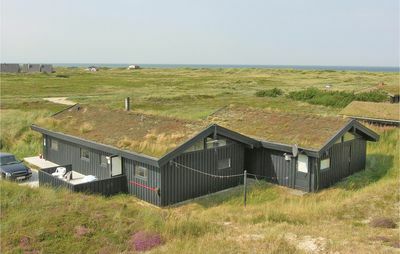 The area also offers numerous activities such as fishing, hiking, windsurfing and golf.